Left the house this morning to take Kaden out for our Wednesday cup of coffee, decaf for him, many shots for me. After dropping him off at school I started driving south along Greenwood, didn’t quite know where I was going, time to find a coffee shop and write, think, pray. I stopped at Sunset Park in Ballard, above Golden Gardens Park. As I gazed out over the Olympic mountains, cripsly jumping thousands of feet above the sound some 35 miles away, I prayed, asking God to use me. I want to be used completely by Him, not just now and then or when I have a “good day,” but always. I realized that my usefulness was in question. Am I usable? Do I live in such a way that my prayers are effective and powerful? Confession of sin was in order. The large marina below caught my eyes, so to my car I perambulated, then drove through the million dollar homes overlooking the sound, down to the marina, full of hundreds of not-so-shabby sailing vessels. I thought that maybe I could strike up a conversation with a catamaran proprietor. Had to pick my jaw off the dock several times as I passed huge sailboats decked out with tight wind-jamming paraphernalia. One conversation: Lucy, a 26 year owner and resident on her sailboat. Yes, she has lived in this harbor on her boat for 26 years. Neat lady, probably in her 70s and very talk-a-tive. I walked some more finally stopping at a bulletin board. One paper caught my attention. Agape? Hmm I wonder if there is a Christian boating association in the marina. So I called him. Nathan. Turns out, yeah, just turns out, the moment Nathan’s phone rang he closed his computer, after just sending an email to a church in South Seattle that just rejected him as their youth pastor because he isn’t seminary trained. Twenty minutes later he and I were drinking coffee together talking about ministry to the youth on Aurora Ave. Nathan understood a lot, notably so; he came from the streets of Seattle. Involved in gangs, drugs and everything that comes with the life, he now is a Son of the King and wants to minister. He is getting married in a year and they are looking for a church. 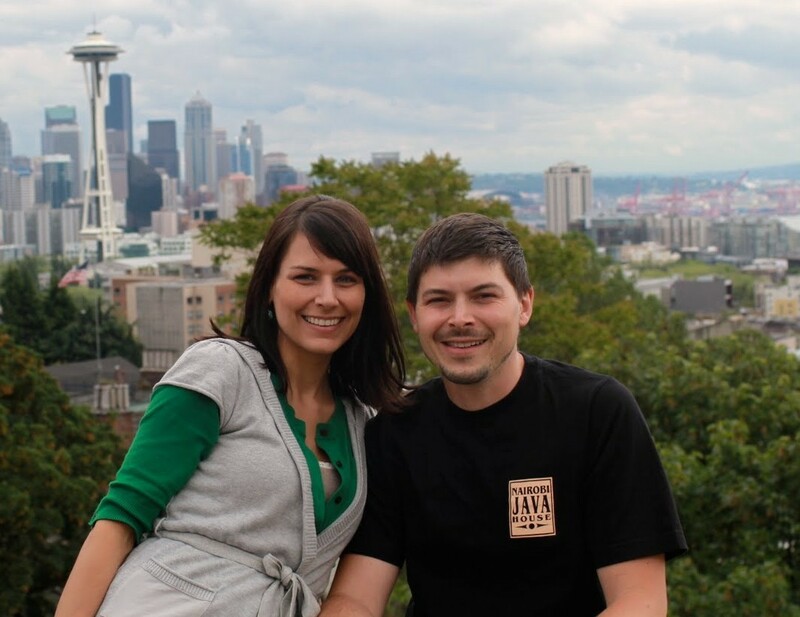 God is looking for Nathan and his fiance as he develops the Core Team of Epic Life Church. We are getting together tomorrow morning to chat more. Pray for that conversation, may it be sweet.